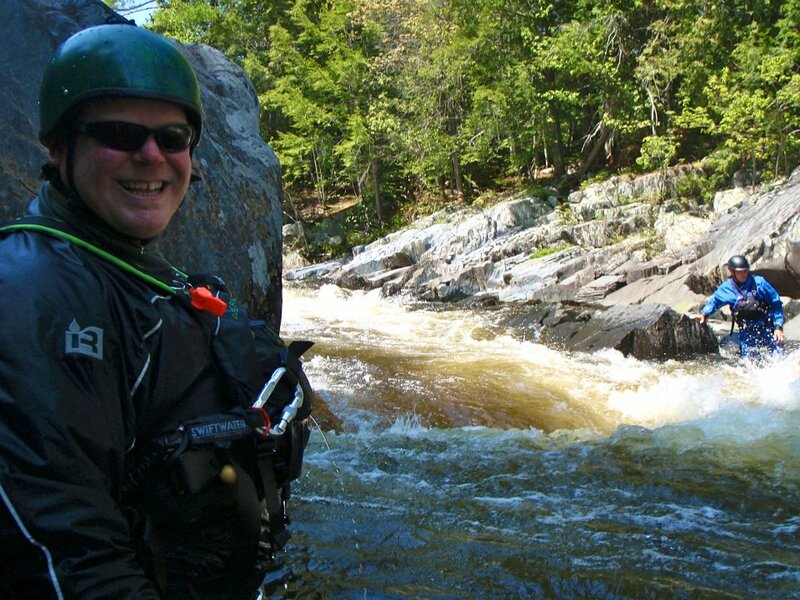 Become a Maine Whitewater Raft Guide with Northeast Whitewater Rafting! It's December. There is crunchy, icy snow on the ground in Greenville. Moosehead Lake is beginning its deep freeze. Christmas lights have lit up the town. So, you ask, why am I thinking about whitewater? I love the river. Today, I even went through my river gear. J hooked me up with some river wear hand me downs and I am thinking about whitewater raft guide training and another season of rafting in Maine. Call me crazy, but I love it. River people are a special kind of people. Not just anyone can be one of us. That is why we are looking for the right people to join our team and become a whitewater raft guide in Maine this spring and summer. River people live and breathe this job. 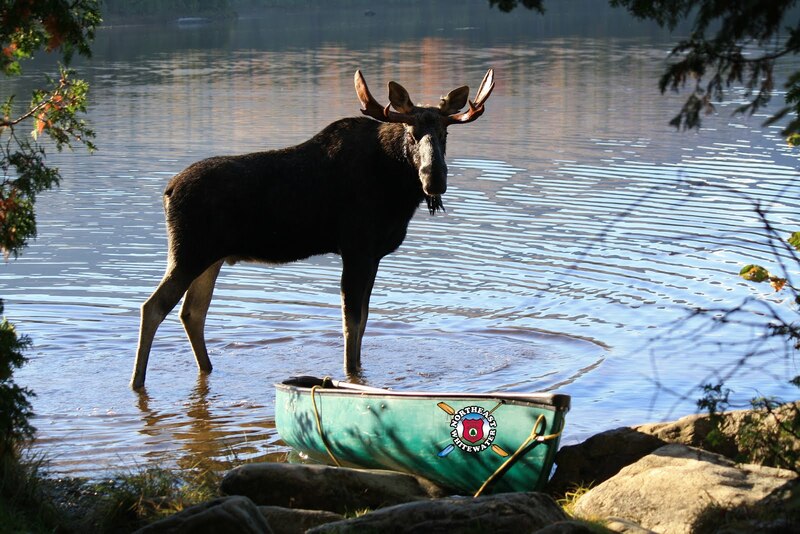 River people work as raft guides in Maine for the love of the river. River people are fulfilled by the connections we make with our fellow raft guides and the guests we guide down the rivers in Maine. *job descriptions can be found on our website. Please complete an application, scan into email and respond to jessica@northeastguideservice.com. Please contact me to discuss the culture of Northeast Whitewater Rafting, what it means to become a guide, and how we can help you become a whitewater raft guide in Maine. 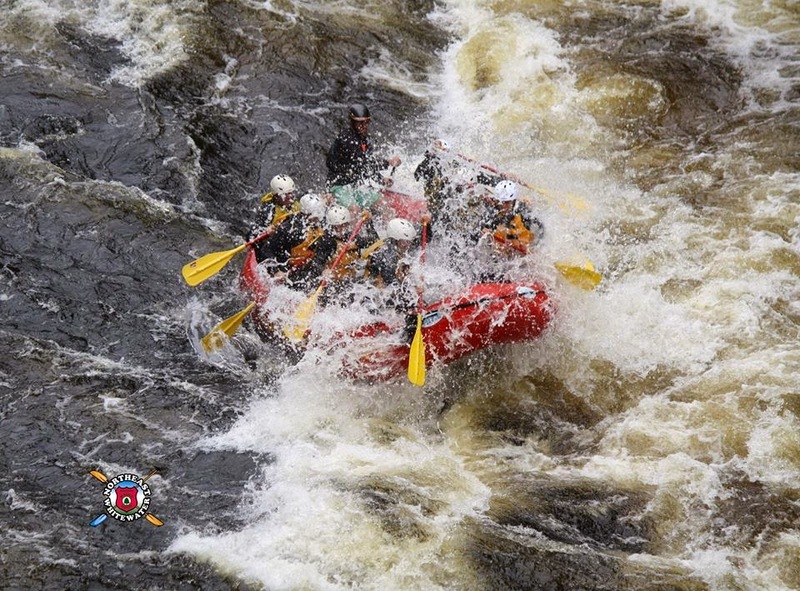 Please call to find out what to expect from whitewater raft guide training, if you are not currently licensed by the State of Maine as a whitewater rafting guide. This is a competitive industry with many applicants interested in the best summer job in a lifetime. Therefore, if you are interested, please do not dilly dally. Give us a call, so that we can answer your questions to help you make the right decision for you. We encourage you to apply early and please pass this blog post along to fellow outdoor enthusiasts, river people, nature lovers and outdoor adventure enthusiasts that may be interested in joining the best of the best and become a Whitewater raft guide in Maine.